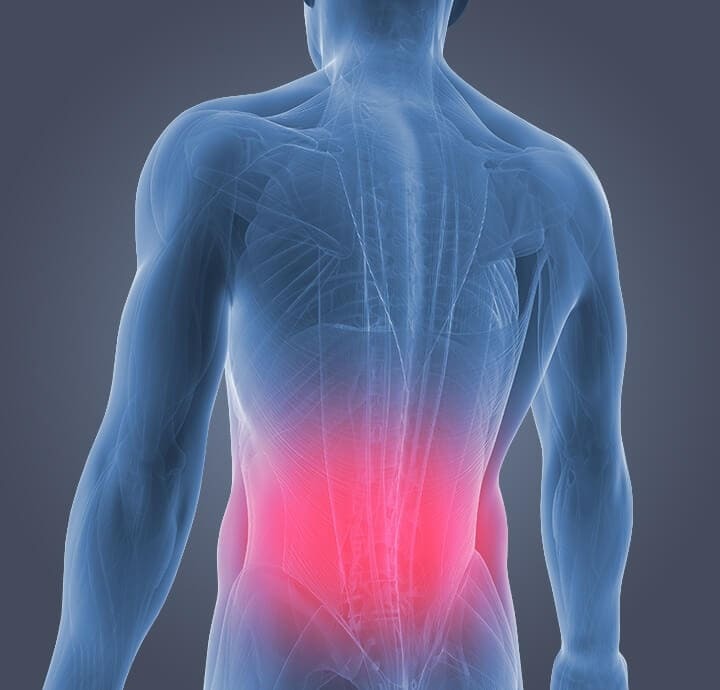 Lower back pain is the most common chronic pain disorders. It is characterized by consistent pain followed by numbness or burning sensation down the legs. Ayurveda names the lower back pain as kateegraham/ prishtasoola. According to Ayurveda, low back pain is caused by the imbalance of doshas. Each dosha has specific functions in human body. Vata governs the pelvic area, Pitta governs navel area while Kapha takes care of chest area. The metabolic process of bones is associated with Vata dosha. It is responsible for all types of movement in body. Pain is the result of impediment in the movement. So naturally any sort of pain is associated with Vata dosha. Low back pain is purely the aggravation of vata dosha. The treatment plan generally prescribes both internal and external medications. Internal – Herbs that cleanse, nourish and balance the vitiated dosha. – Abhyangam – Whole body massage with warm oil. Revitalizes the tissues. – Pizhichil – squeezing warm oil while being massaged gently. – Njavarakizhi – rejuvenation treatment of applying boluses of cooked rice tied in muslin bags. It prevents degeneration of discs and strengthens muscles. – Elakkizhi – Boluses of medicated herbs applied all over body. – Kativasti – a tank prepared with medical paste is placed on lower back and a warm medicated oil is poured. It nourishes the disc. The treatment plan is customized according to the needs of each patient. Try the natural treatment for low back pain and say goodbye to the long history of your back pain.